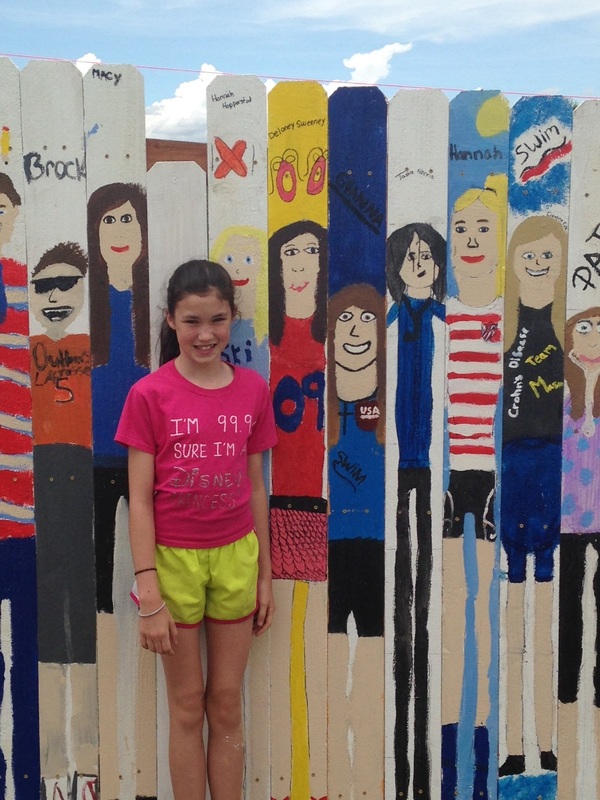 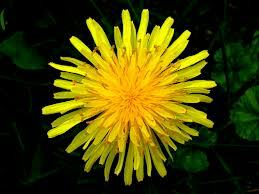 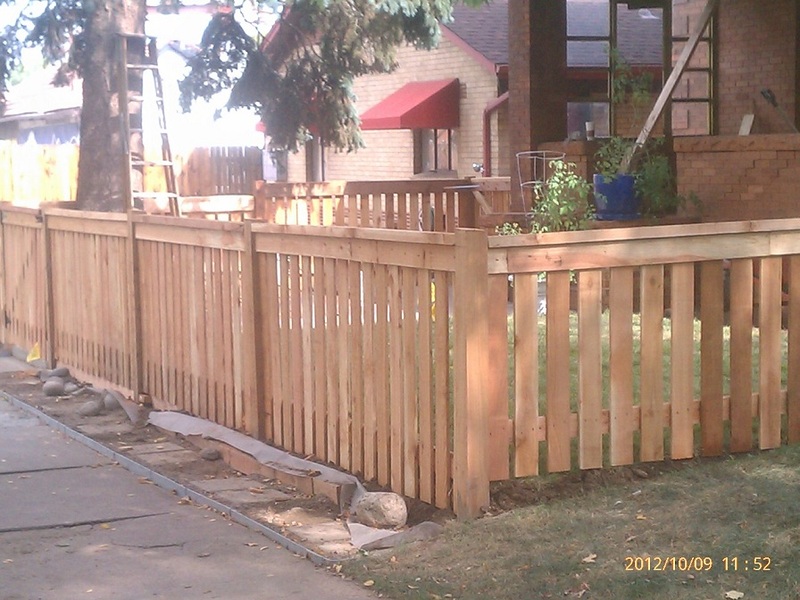 Summer discount - $300 off horizontal fencing. 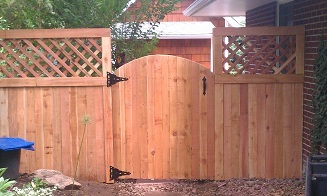 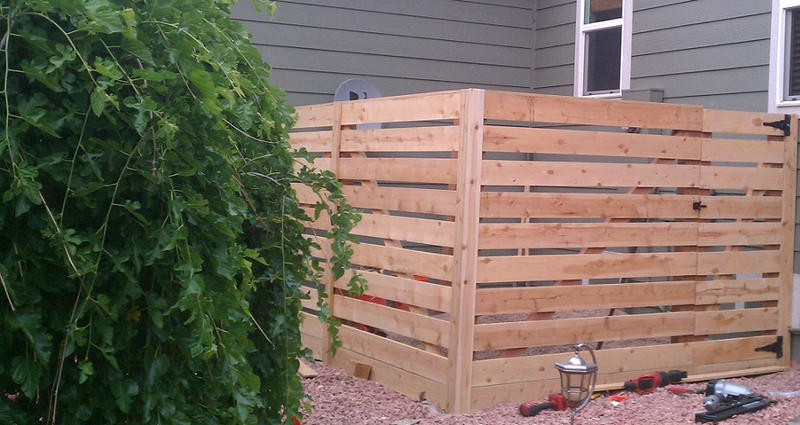 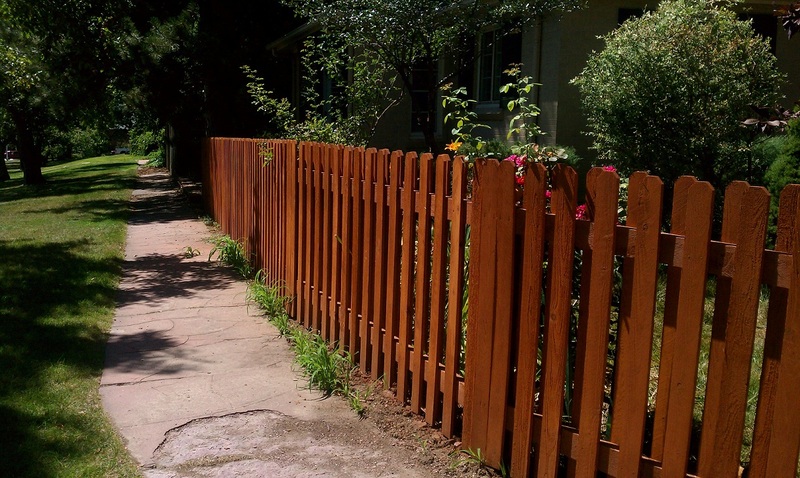 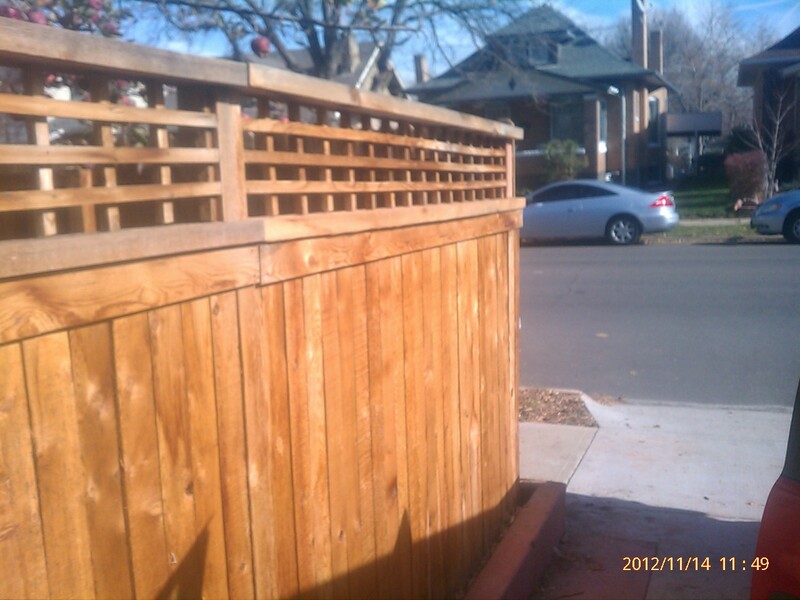 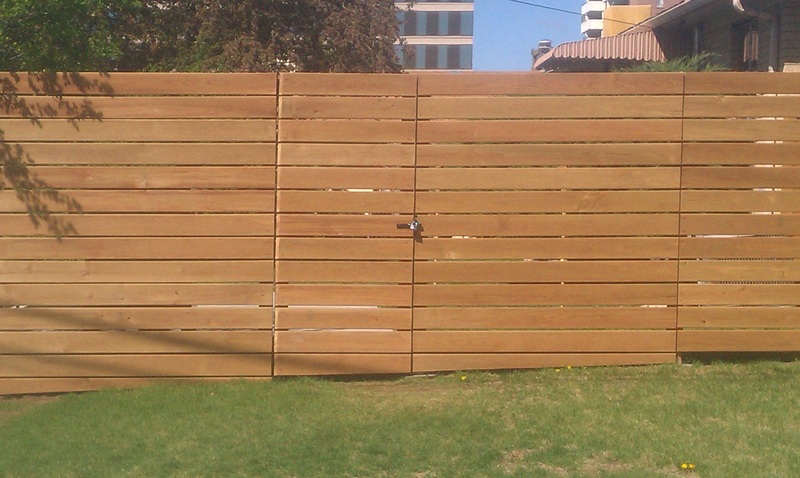 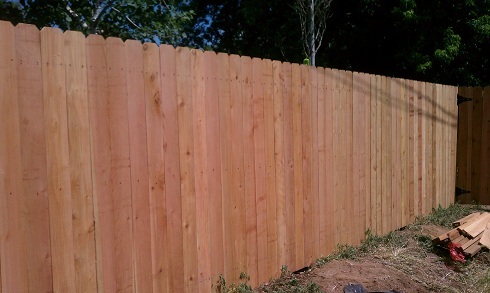 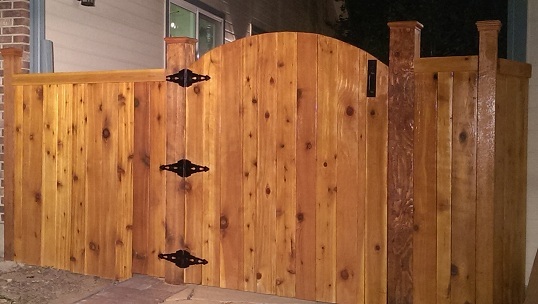 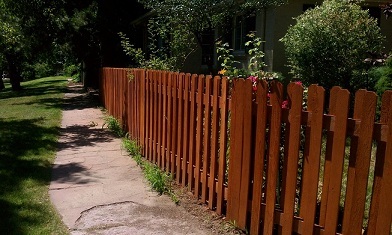 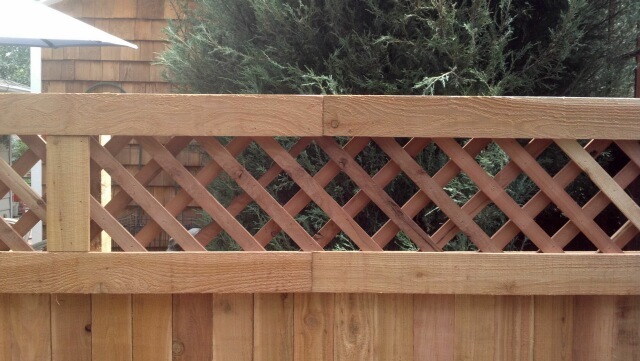 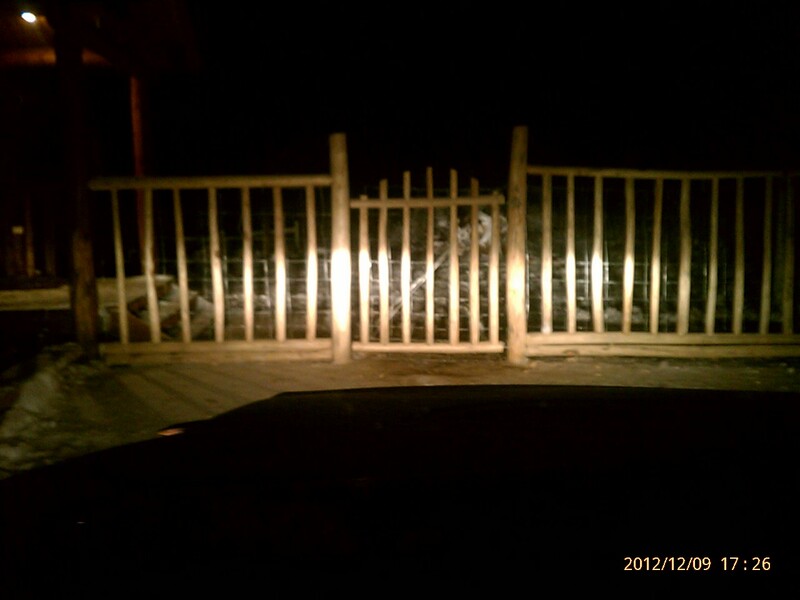 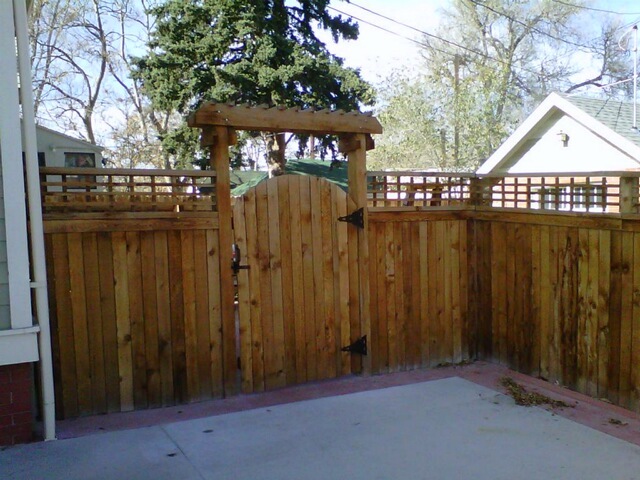 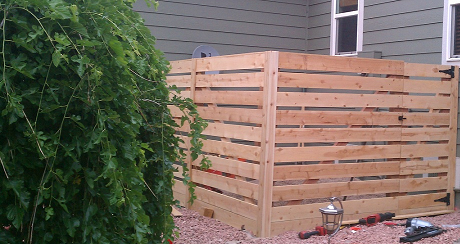 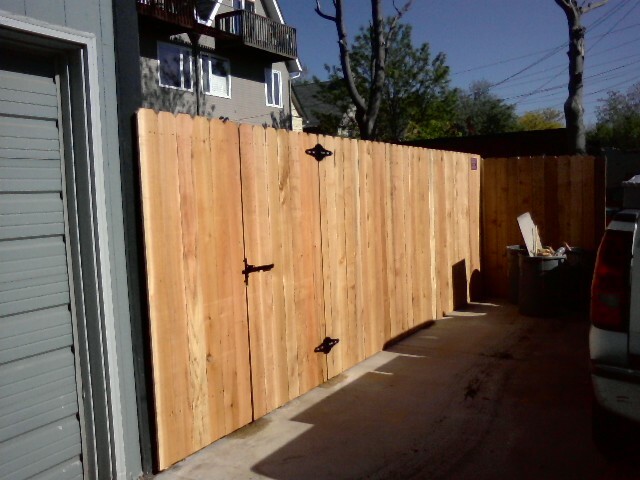 We are a local licensed and insured Denver fence contractor. 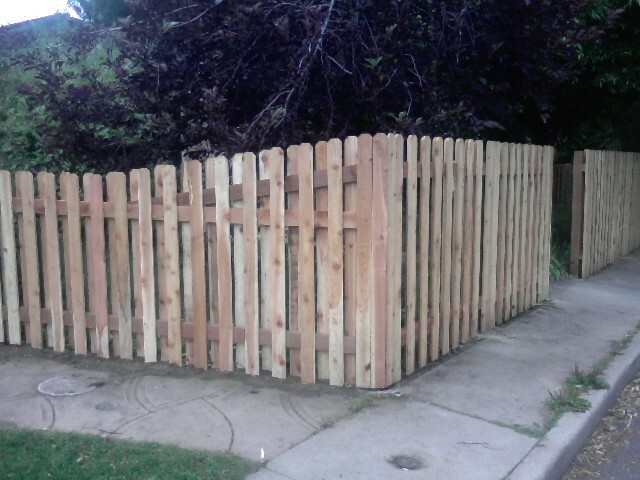 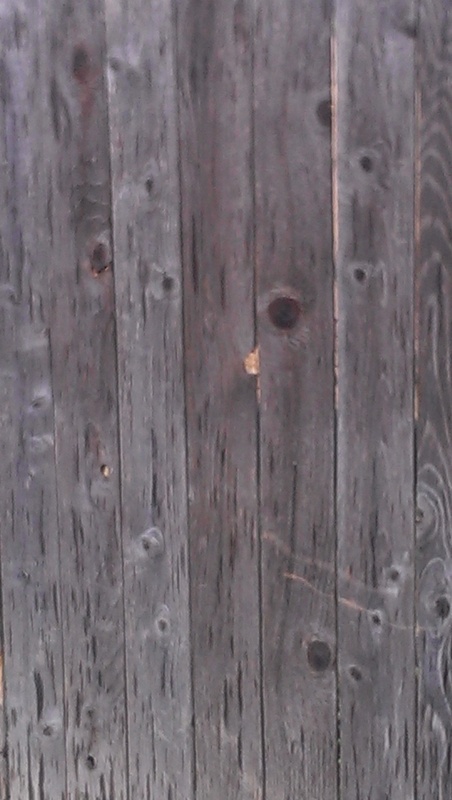 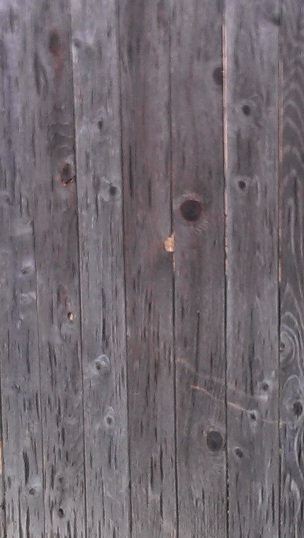 We construct new fences and old fence repairs/replacement. We serve all areas in or around Denver, CO (Denver, Westminster, Arvada, Lakewood, Littleton, Highlands Ranch, Fort Lupton, Brighton, etc.) We install, repair, reinforce and replace any fence or gate, residential, commercial and industrial. 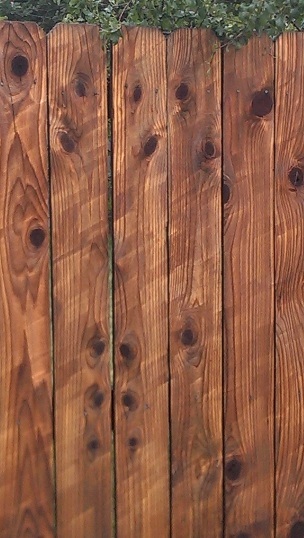 We'll send our crew WITHIN HOURS. 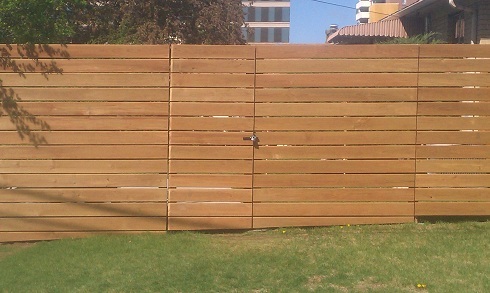 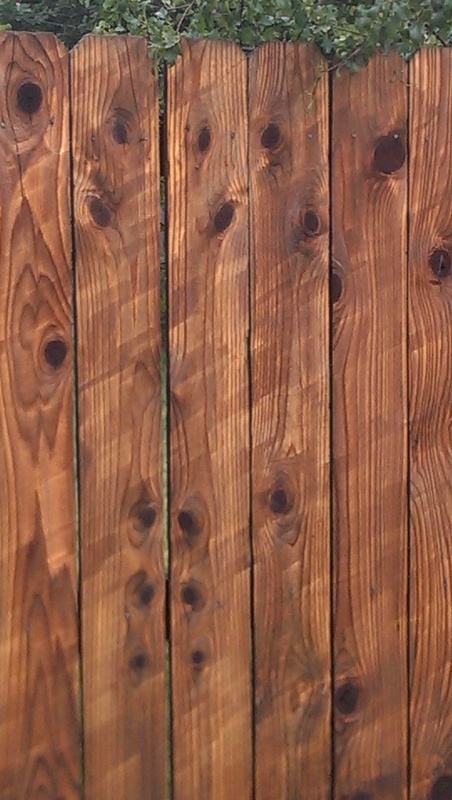 Why to choose us as your fencing company? We answer the calls any time of the day and work on weekdays, weekends, morning or afternoon - whenever it is most convenient for YOU! 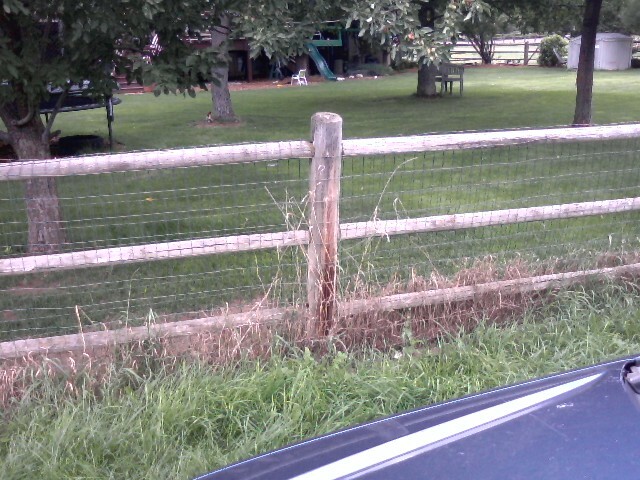 Emergency fence repair or temporary fence - fence post snapped in the wind, car drove through fence, security breach, dogs run out, etc. 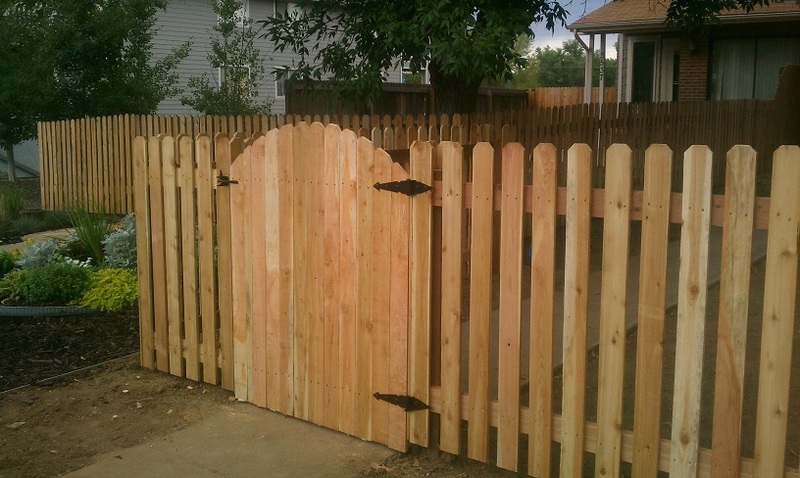 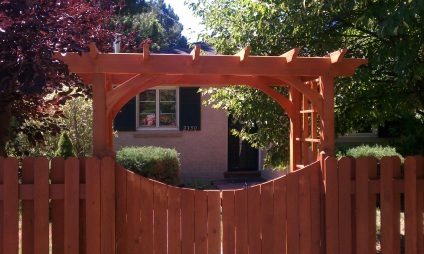 We do fence/gate repairs in any condition, we'll find a way to fix it!